The Connecticut Sun waived veteran forward Tamika Whitmore on Thursday. "We thought this was the best course for both Tamika and the Connecticut Sun," said Vice President and General Manager Chris Sienko. "Doing this now gives Tamika the best opportunity to find a spot on another team. We thank her for all of her contributions to the team, and wish her well." 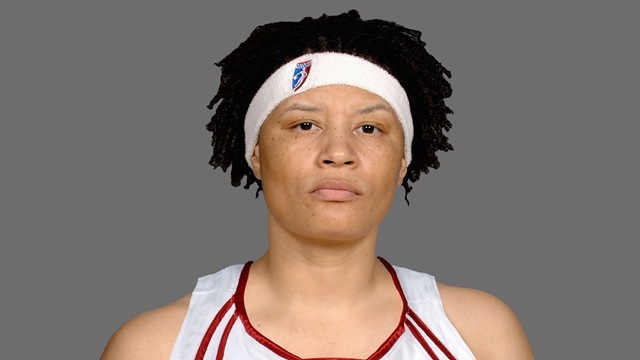 Whitmore joined the sun from the Indiana Fever in exchange for Katie Douglas in February 2008. Whitmore played 58 games for the Sun and started 34 times. She averaged 9.2 points and 3.6 rebounds per game. The 6-foot-2 32-year-old missed 10 games last year due to a knee injury last season.